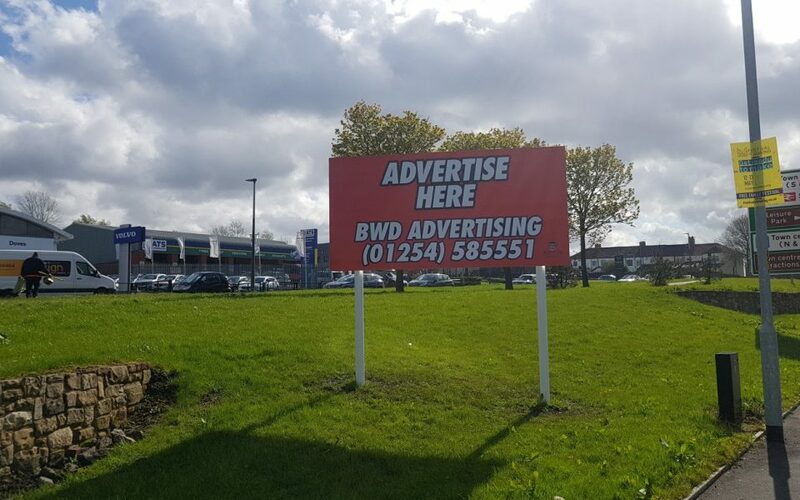 Blackburn with Darwen offer billboard advertising around the borough. Locations are listed on the map below. 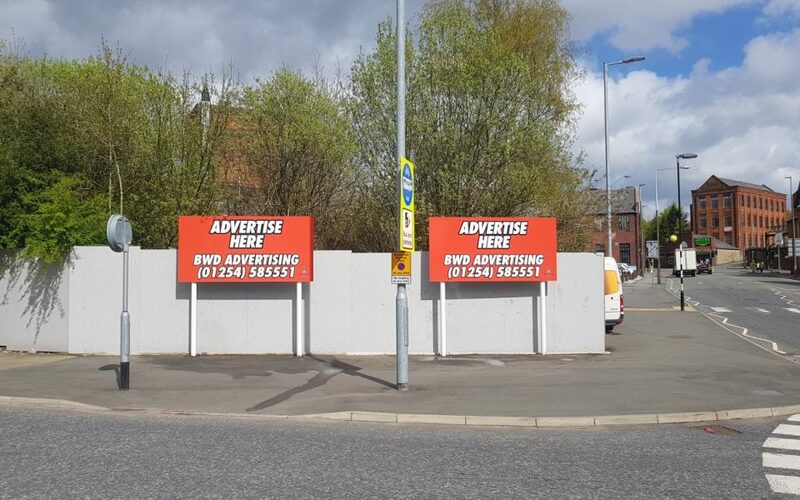 View the interactive map for the latest billboard advertising opportunities. 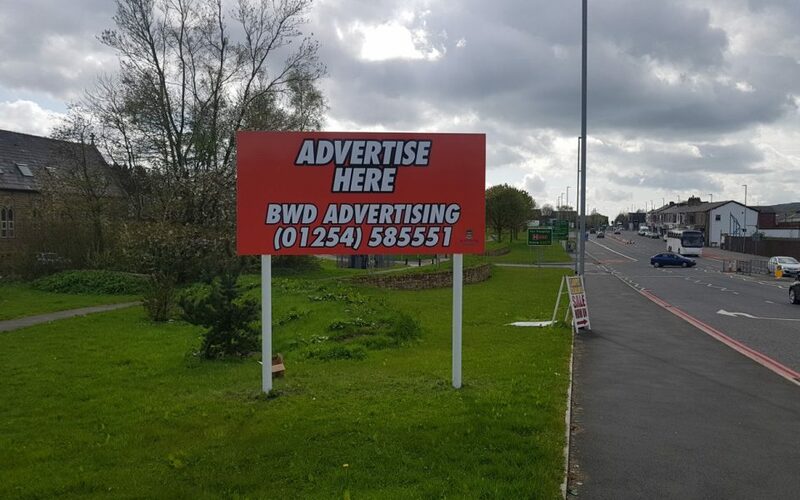 Call the advertising team on 01254 585551 or tweet us @bwdadvertising for a bespoke advertising strategy tailored to your business. You can zoom/move around the map for a more detailed look as well as clicking on each billboard to bring up a more in depth information box. 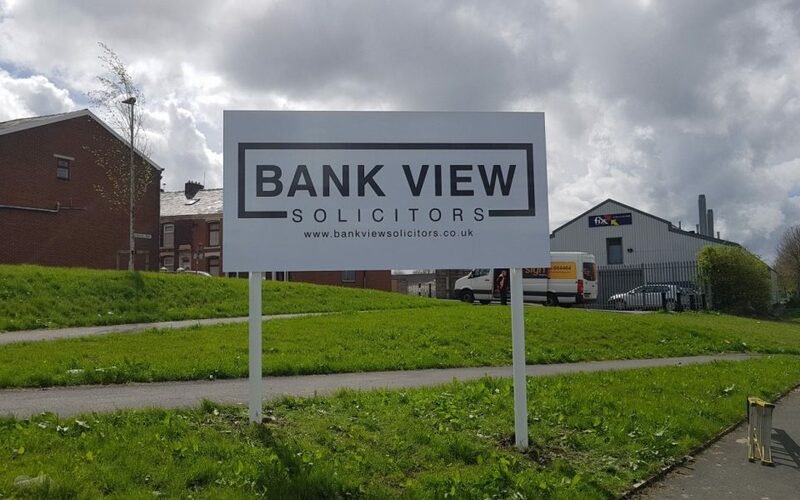 A list of the billboards is available below the map.